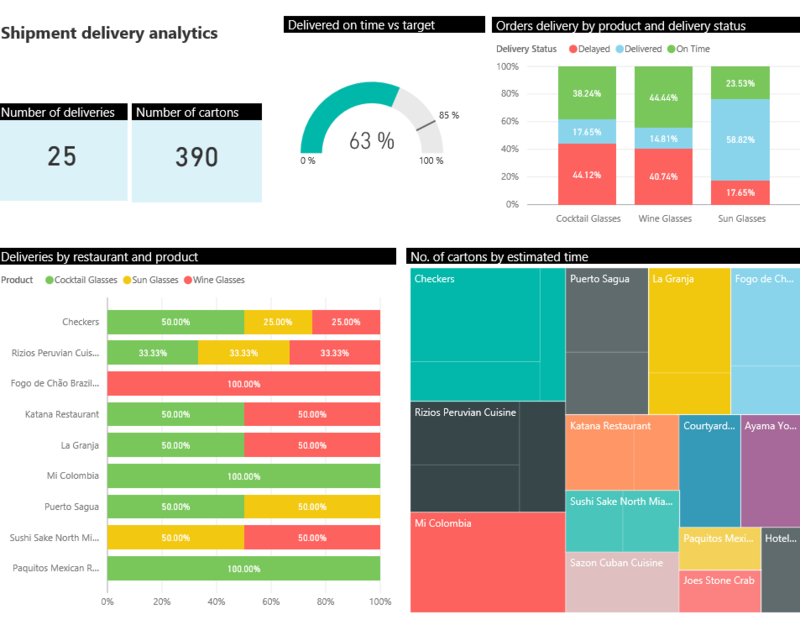 Empowering Trucking Companies with PowerBI Embed, trucking companies have better visualization of truck information. 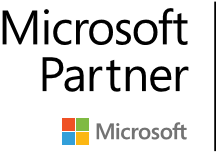 Ramp Technology Group as a part of Microsoft Envision dream demo preparation for Microsoft developed a truck analytics app that demonstrates power of PowerBI embed on IOS and Windows Phone. The trucks that are about to deliver the cocktail glasses, bottles, and sun glasses to the restaurants, pubs, and shops around Miami beach are stuck on different locations as the new year party is about to begin, several of these shops are waiting for the deliverables and the owners of the truck have no clue what is going on with these trucks. Using Bing maps a mapping technology from Microsoft and Integrating with PowerBI now the tucking owners have complete visibility into the truck location and take alternative measures to make sure the goods are shifted into a temporary truck that could be send and make the deliver happen on time meeting the demand from such large restaurants and shops. This application will show the audience how powerful is PowerBI embed and how it can be used in mobile analytics.